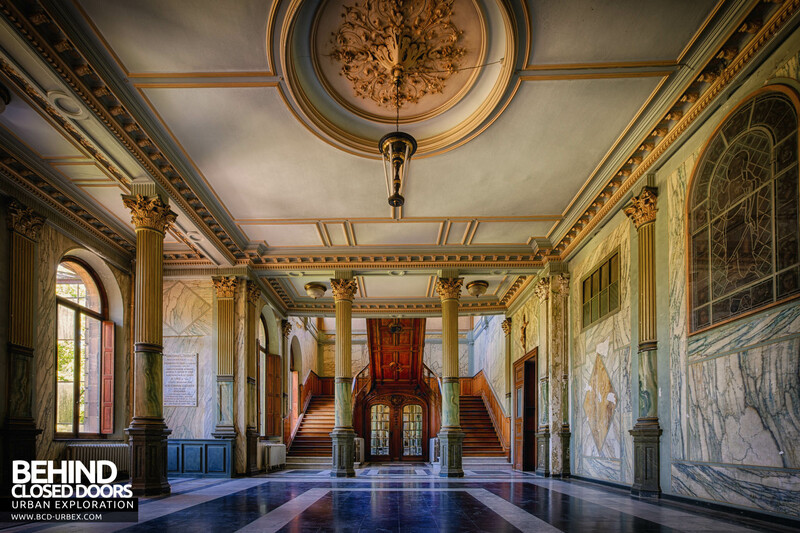 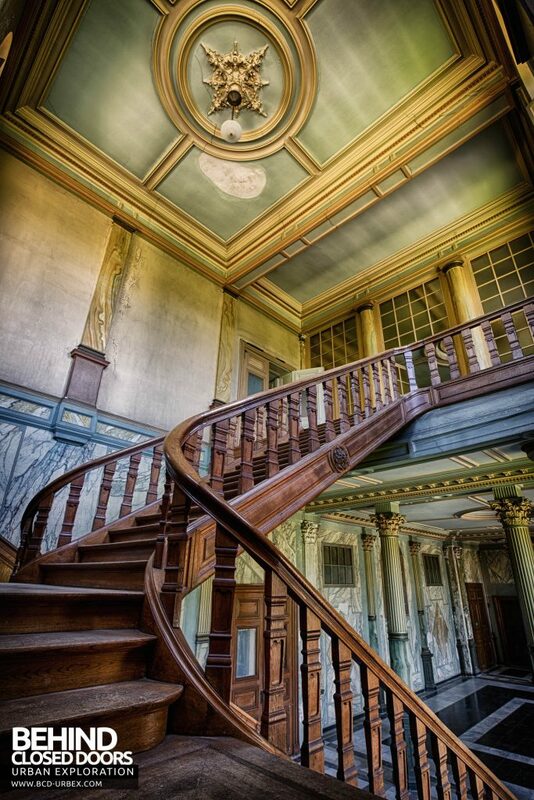 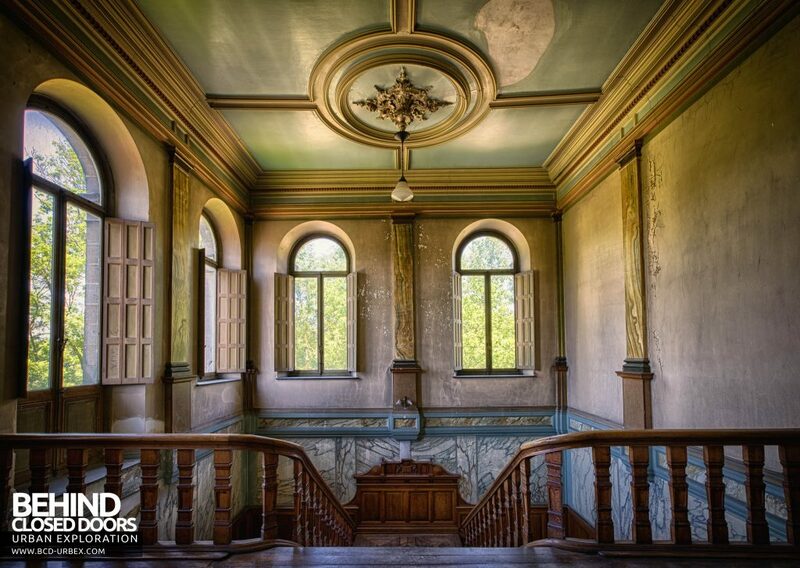 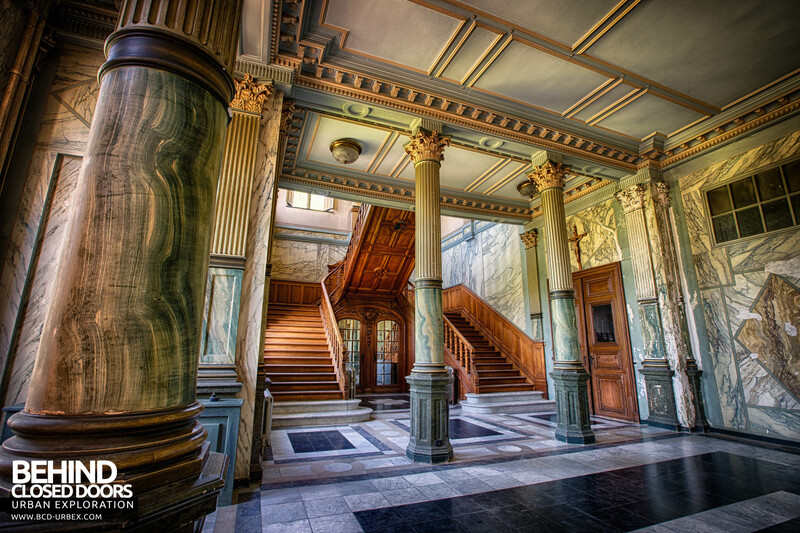 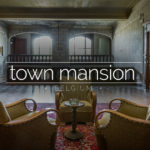 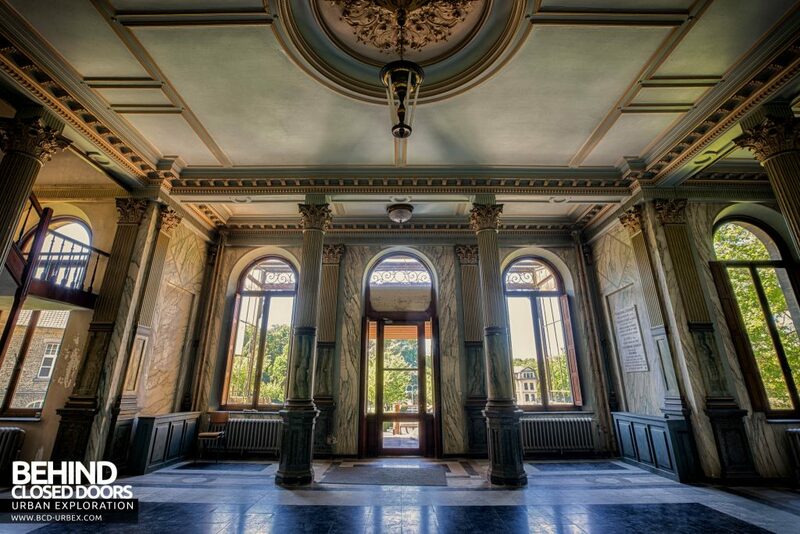 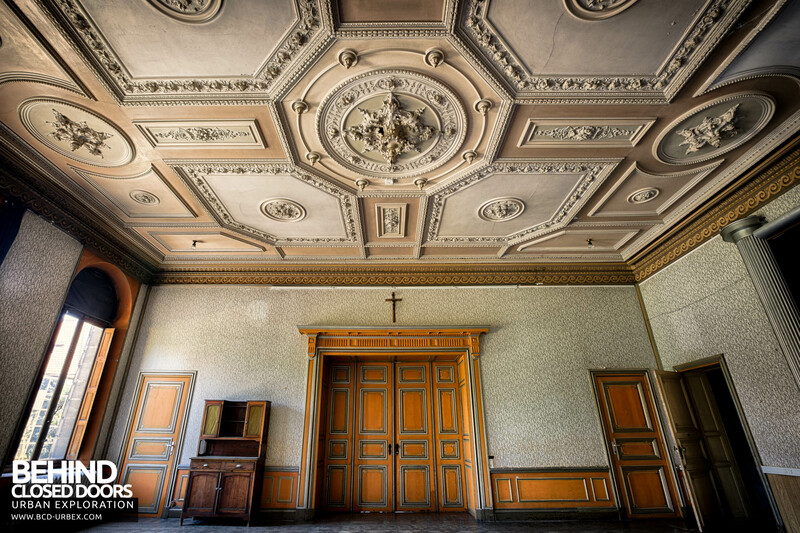 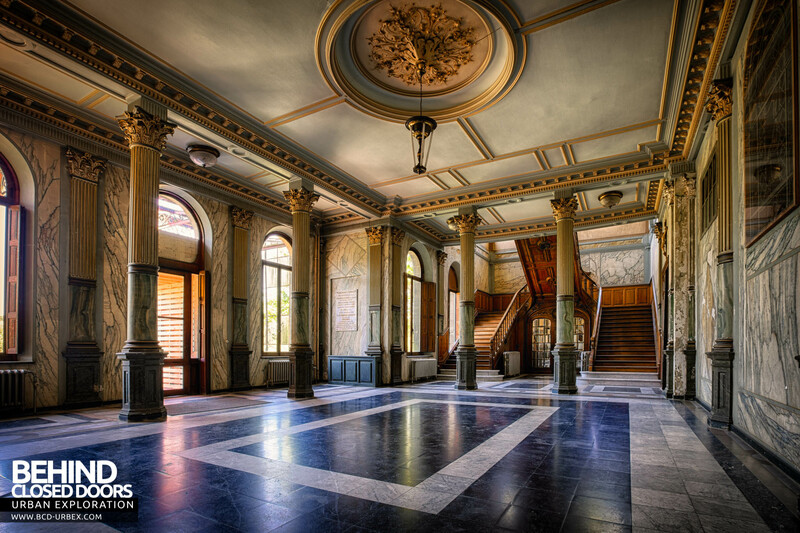 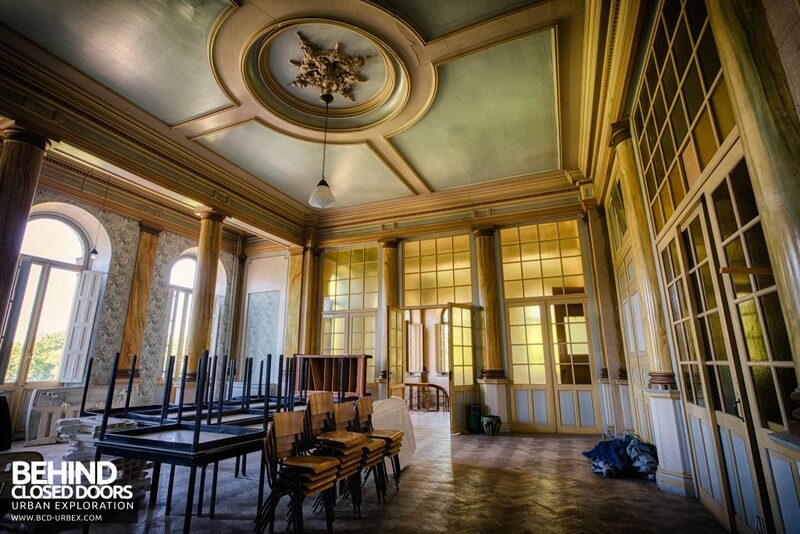 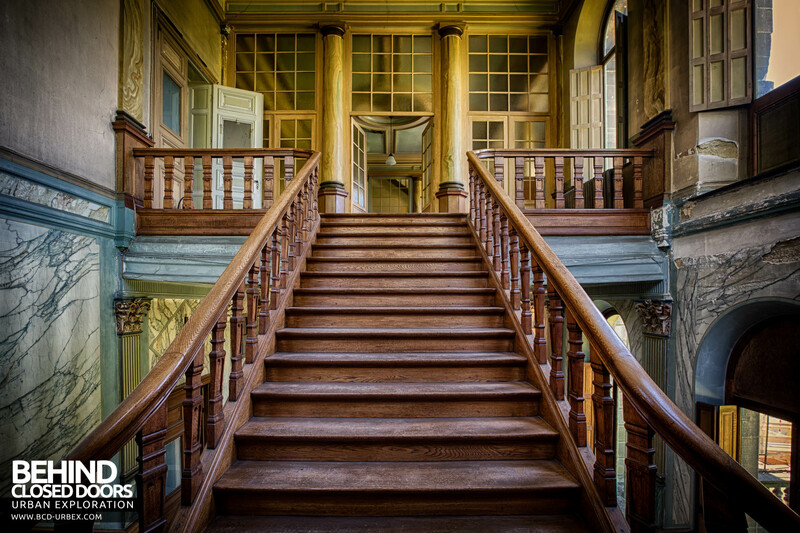 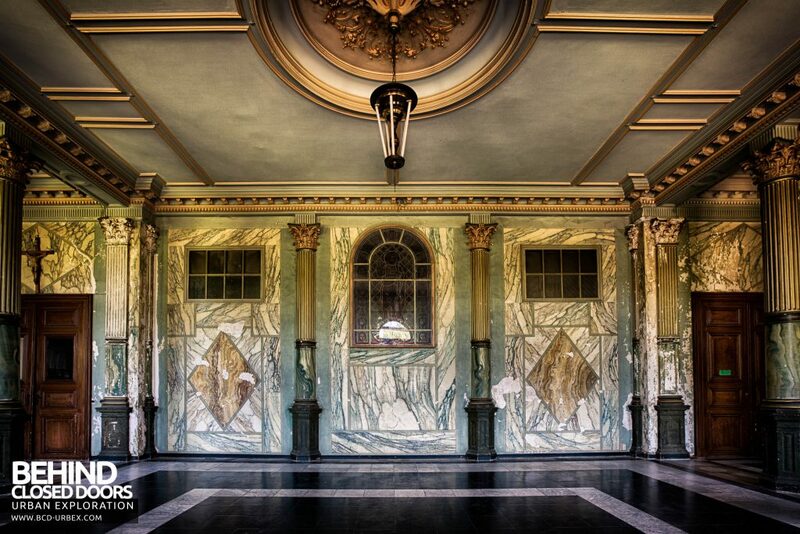 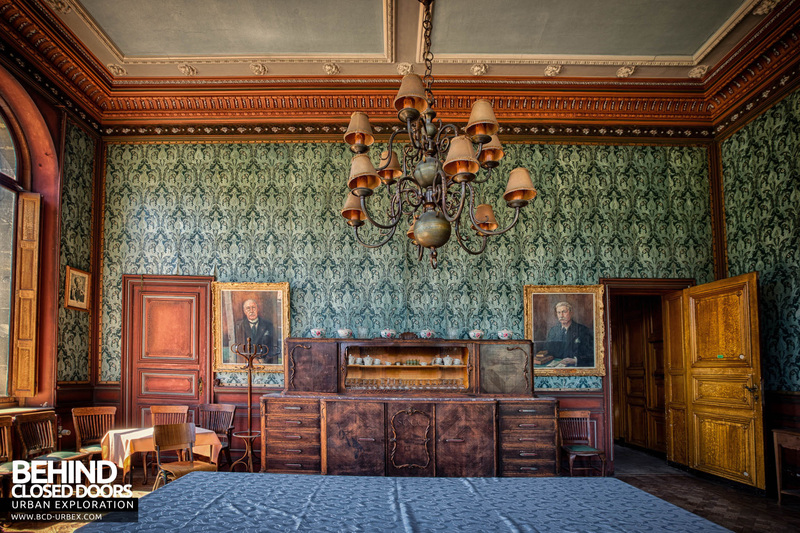 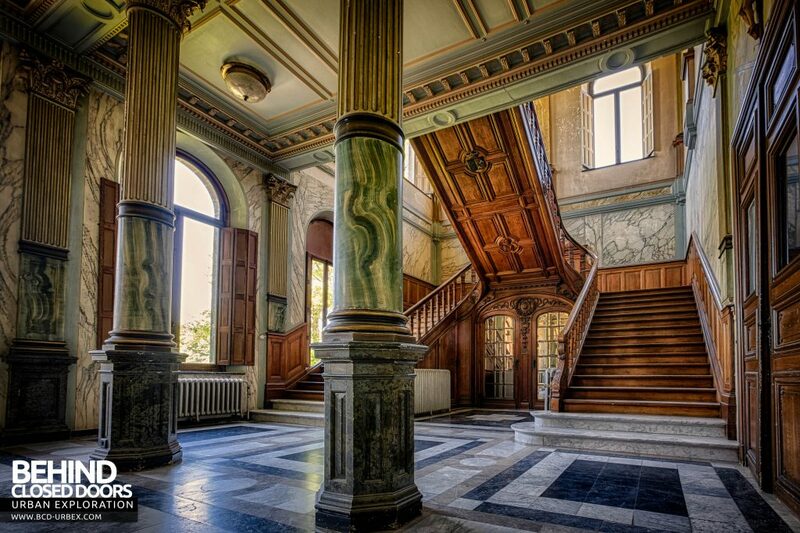 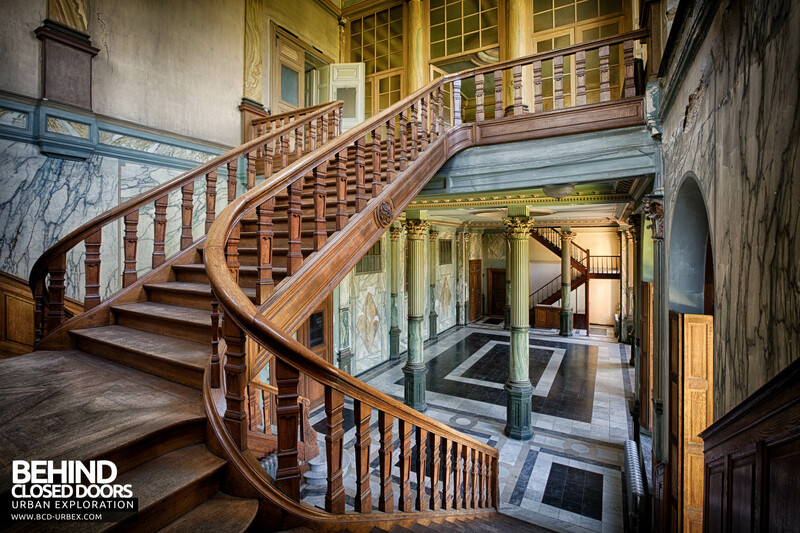 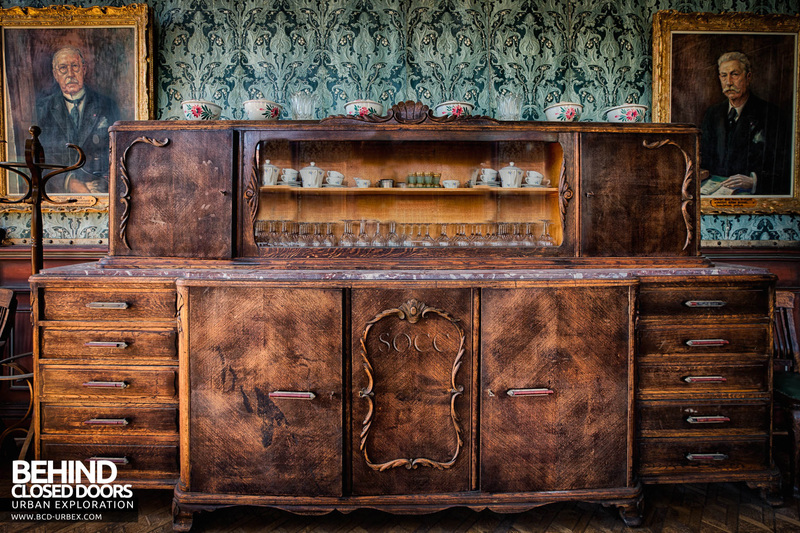 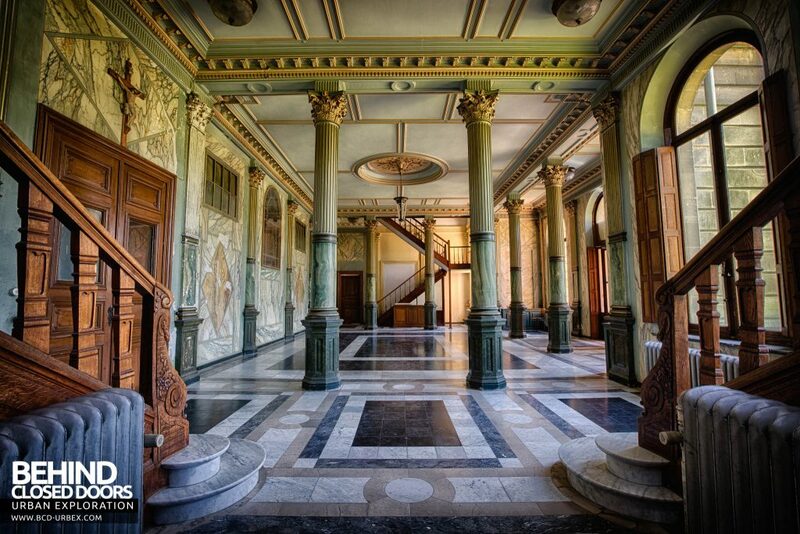 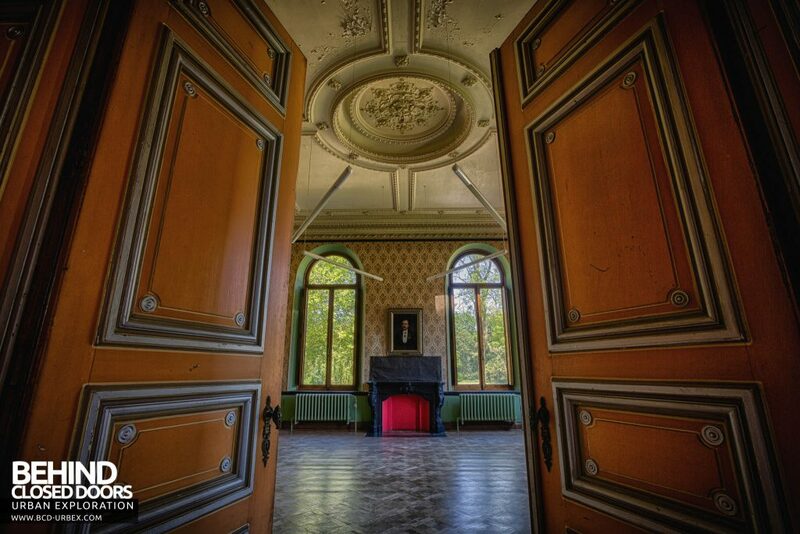 Chateau JM is an abandoned mansion in Belgium, holding stunning, pristine architecture. 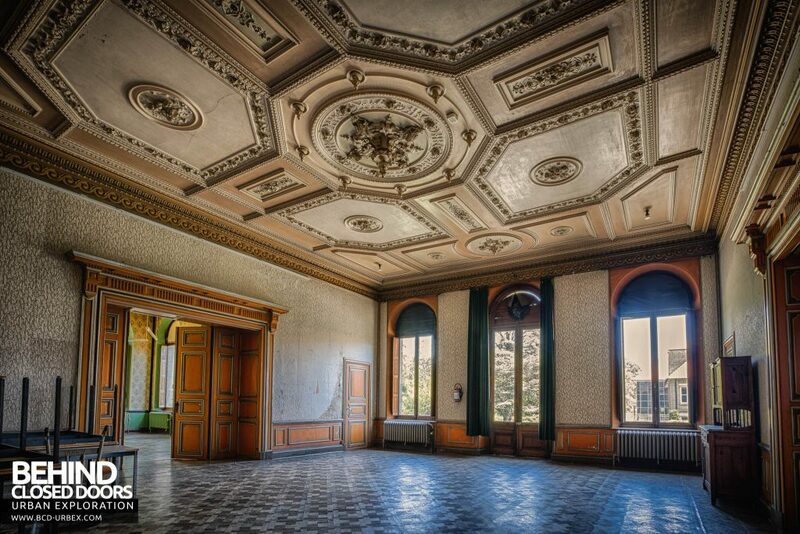 Now sitting in the centre a large hospital, the building has been disused for a while. 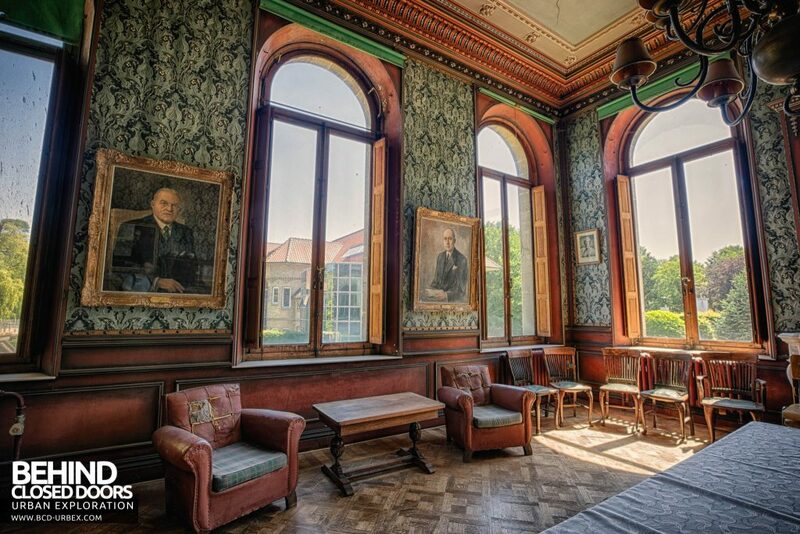 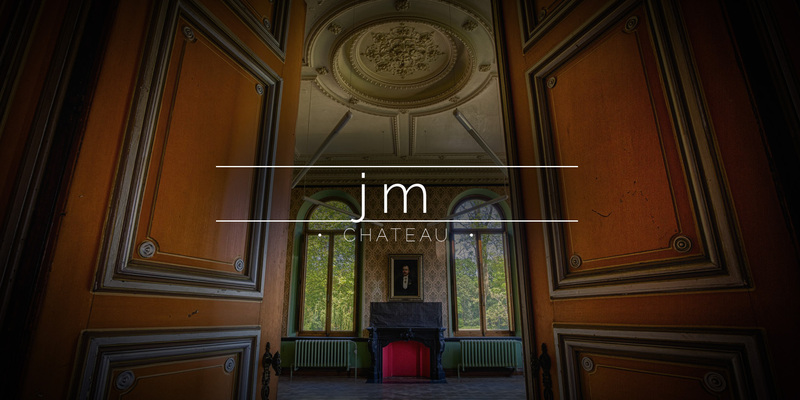 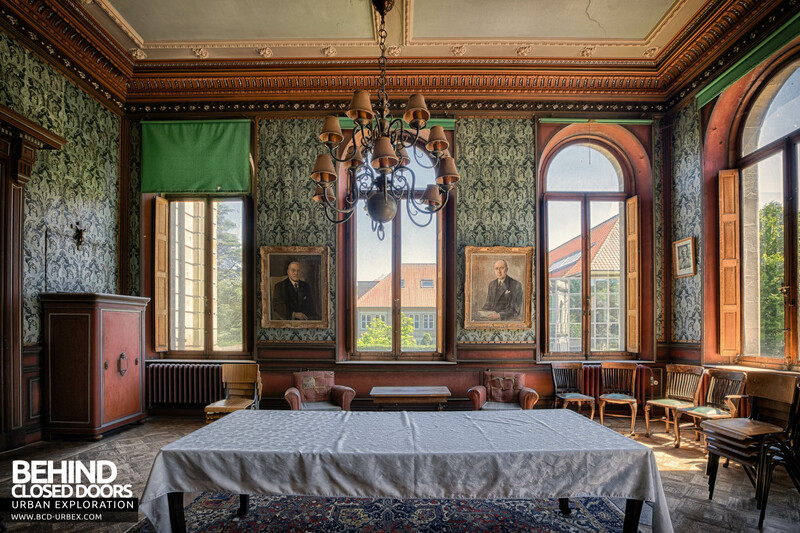 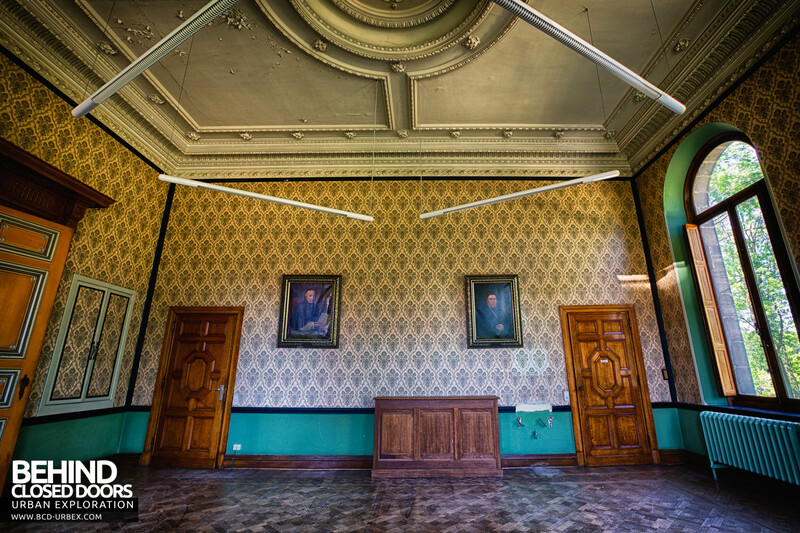 Château JM was commissioned to be the family home of an alderman in the 1850s. 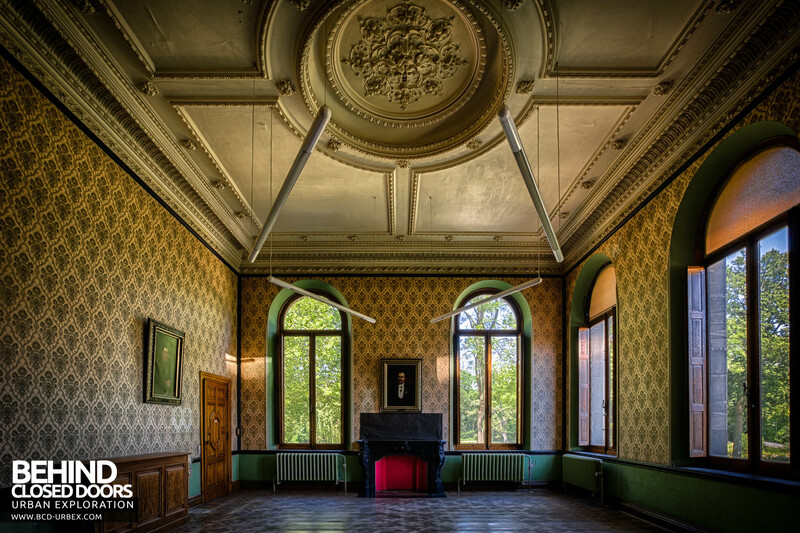 After his death there was a dispute about who should inherit the mansion. 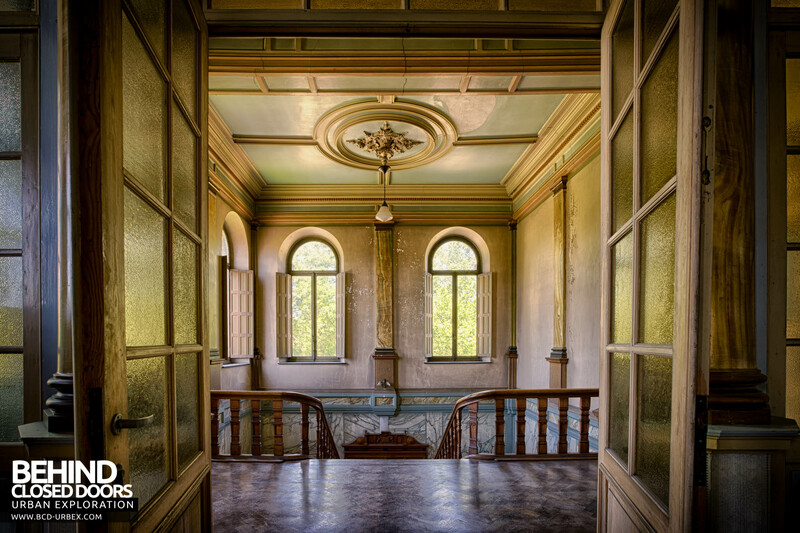 Eventually the disputes were settled when a count purchased the property at a public sale. 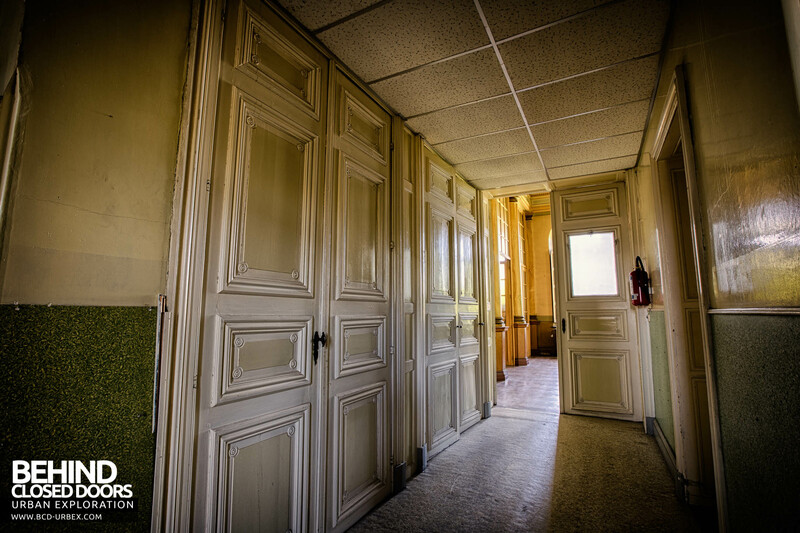 In the late 1920s the estate was sold to the local authority who redeveloped the surrounding area to become a large scale hospital. 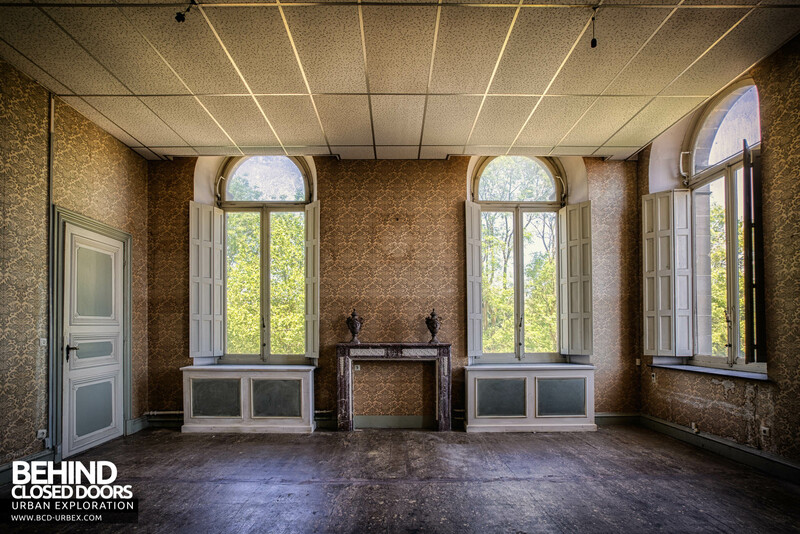 The hospital is still in use today but the château stands empty at the centre of the development.